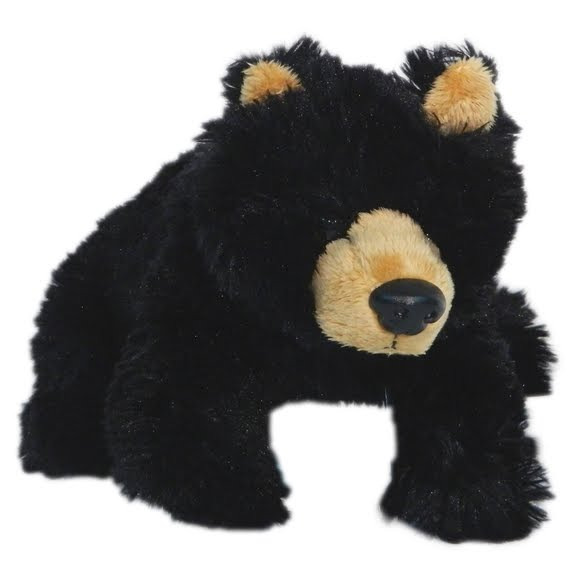 Did you know... that the black bear is semiconscious the entire winter? The female black bear only gives birth every two to four years. Zoologists can tell the age of a black bear by cutting though its tooth crosswise and counting the rings, similar to the anual rings found in trees. The black bear&apos;s diet consists mainly of assorted vegetation, such as nuts, roots, twigs, and fruit.